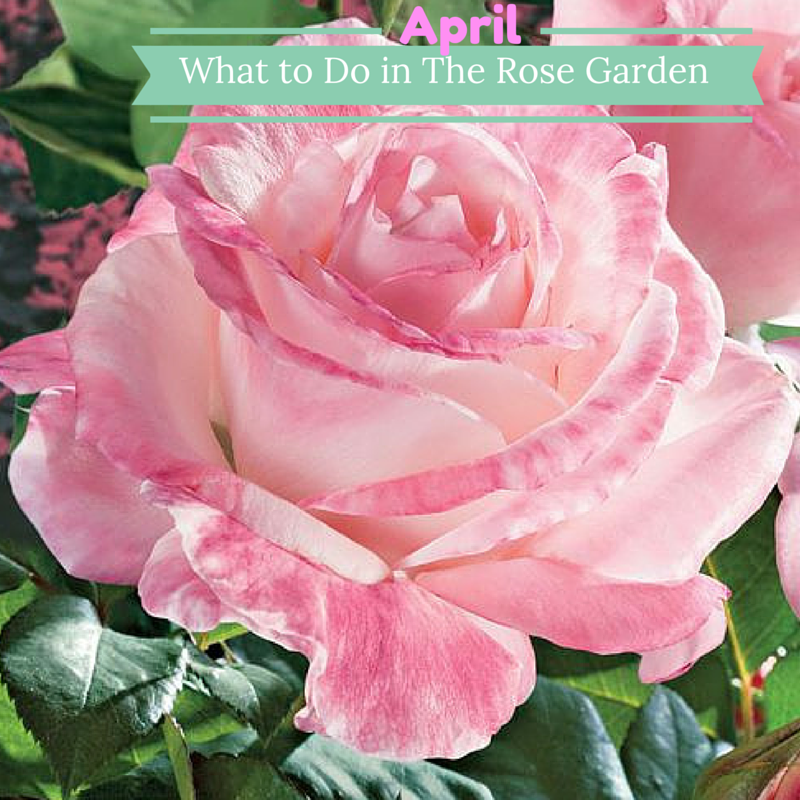 This is the fourth in a 12-part series of monthly tips for the rose garden. Check out the earlier blogs here: January. February. March. Spring! Finally! I hope everyone is enjoying the first buds, blooms, and buzzing insects out there! There is no time left to waste, so get out there today and make your rose garden awesome! Set Potted Roses Out: In these chilly zones, the best way to protect roses throughout winter is often to grow them in pots so that you can bring them into a garage or other structure . If you have been overwintering roses indoors, now is a good time to set them back outside and let them start “waking up” again. Remove winter protection as the ground thaws: While some frost still might occur this month (or even next month), the winter’s worst should be over, so now it is time to remove winter protection from your in-ground roses and others plants. Remove a little bit at a time just to be sure you have enough protection left if another cold spell rolls in. Apply Dynamite Slow-Release Fertilizer: Slow-release fertilizer can go on early. It will break down over time and nourish your plants as their growth cycle begins again. For roses, I recommend JP’s specially formulated Dynamite slow-release fertilizer. Apply Systemic Granules for Disease Prevention: Another great slow-release food for your roses is Systemic Rose & Flower Care. The reason I recommend a second fertilizer is that Systemic also includes an insecticide that gets absorbed through plants’ roots, protecting them from pests from the inside out for weeks or even months. 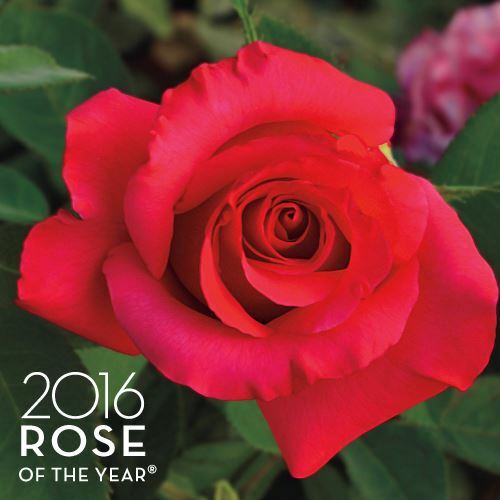 Finish Pruning, Planting, Dormant Spraying, and Mulching: If you don’t have your roses all settled in yet, there’s no time to waste! The growing season is underway. Apply Organic fertilizer: Chemical fertilizers and salt-heavy fertilizers can burn plants in high concentrations, so you have to be careful about only applying them as needed. Organic fertilizer generally just decomposes into healthy garden soil, which you can never have too much of! Watch out for Aphids and Spider Mites, Treat with Earth-Tone: The arrival of warm weather, unfortunately, brings with it the awakening of all the bugs that were lying dormant in the soil So it’s time to keep an eye out for aphids, mites, and other pests that might pop up. Earth-Tone is handy because it treats most bugs AND fungal diseases all at once. Weed as necessary: Yep, the weeds are sprouting again. It’s a part of life for a gardener, especially us organic types that try to avoid herbicides. Laying down cardboard and mulch can keep weeds to a minimum, though, and a good weeding tool can make taking care of the stragglers a breeze. Re-Apply Systemic Granules for Disease Prevention: If you already applied Systemic Rose & Flower Care in February, it is time to apply it again this month. Applying this every other month will keep your roses protected from the inside out, which is a lot easier than treating pests after the fact! Watch out for mildew, Treat with Copper Fungicide: Now that the rainy season is upon us, foliar diseases like blackspot are rose enemy number one. Keep them at bay with a copper fungicide spray. Start heavy feeding: Once active growth has really kicked into gear, you might want to consider giving your plants fast-acting liquid feeds. Just be sure not to OVER-feed. Water as needed: Spring is usually plenty rainy, so you might not have to get out the hose just yet. But if it’s an unseasonably dry month, be ready to start your watering routine.